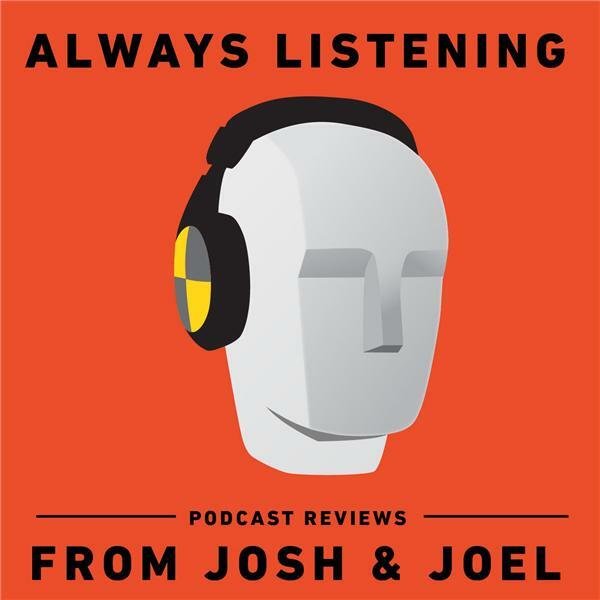 If you liked this show, you should follow Always Listening Josh and Joel. Josh and Joel meet Peter and Honor and everyone is pretty frank with each other. Peter and Honor host Being Honest with My Ex, our first Patreon-requested review. Join us for the next episode, when we review The Language of Bromance!